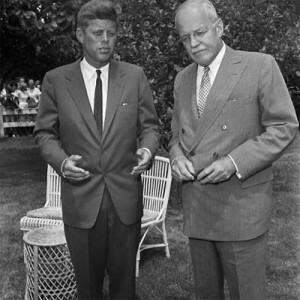 The Cuban Missile Crisis, episode 4 of itshistorypodcasts.com's series on the Cold War is available now for your listening pleasure. With hindsight, many historians see this crisis as the time that the world flirted most closely with nuclear destruction. By the time of the crisis, 1962, we shall see how both the USA’s and USSR’s nuclear weapons had become terribly powerful, but this was in a world where the rules of the game for nuclear war were still being made..
We're glad that you've decided to come and join the past.. Happy listening! The American made “staghound” tank occupies a place of honor on the campus of the University of Havana. Local yore says this tank was a Christmas gift from Eisenhower to Batista in 1957. The armored vehicle is one of the few remaining artifacts of the military relationship which the Cuban government had with the United States during the Cold War period. Unlike Cuba’s later relationship with the Soviet Union, American security assistance did not transform Cuba’s capital city into a militaristic enclave. Instead, during the early period of the Cold War conflict, when the Americans provided military assistance and arms transfers to the Cuban government, the urban form and organization of Havana were transformed through the clash of two domestic forces, the military dictatorship of Fulgencio Batista and the paramilitary urban underground opposing his regime. During the early Cold War period, Havana’s loyalty to the US was taken for granted and the government was considered a staunch ally in the fight against communism. Cuba’s trade relationship with the United States dominated the country’s economic system so much so that in 1959 almost 80 percent of the country’s commercial transactions were with the US. The capital city, Havana, was dominant, handling a majority of the country’s imports, with between 60 and 80 percent of the country’s incoming cargo passing through the port of Old Havana. 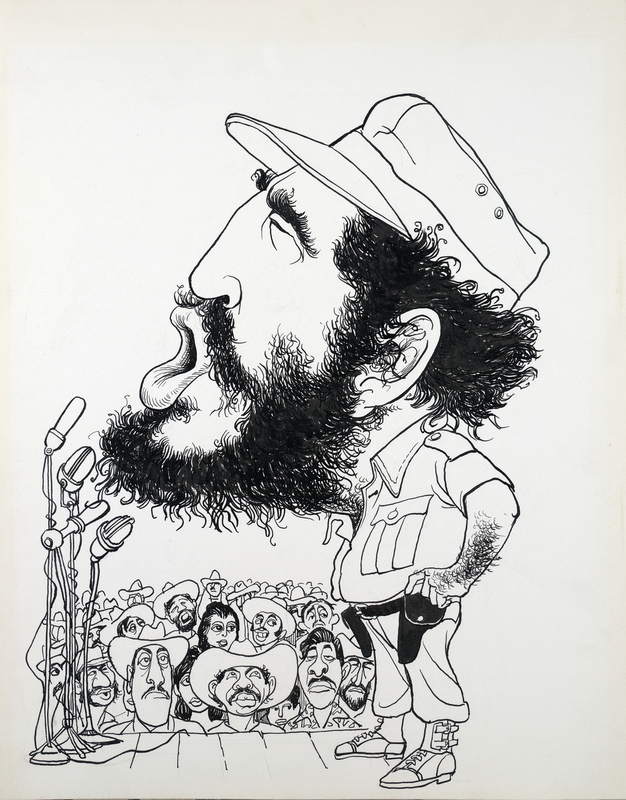 Still, it is important to note that while it may be argued that Cuba was a client of the United States, the country’s political system was not penetrated in the strict sense of the term. In other words, while more than half of Cuba’s foreign trade was with the United States, military and aid receipts from the Americans were not more than half its budget. Actually, in some years, US military assistance was quite negligible. Only after 1972, when Cuba joined the economic arm of the Soviet bloc, COMECON, was the country penetrated both economically and politically by a Cold War superpower. So, although allied with the US in the 1950s and shaped by the Soviets in the 1960s, it was not until the 1970s — the mid years of the Cold War — that Havana could be called a Cold War City. By then, Fidel Castro’s rise to power and the American response had cemented a mutual enmity. By Lisa Reynolds Wolfe. This article originally appeared on www.coldwarstudies.com, a site about Cold War politics and history that has a particular focus on Cuba. This article is the first in a regular series of syndicated articles from some of the most interesting history blogs that will appear on the site. visit artist venues and cultural projects celebrating Afro-Cuban music and dance. All trips are fully licensed. For an itinerary and info, just send an e-mail to lisa@coldwarstudies.com. I’ll be happy to answer your questions and provide more information.